Winter is coming, the temperature is plummeting and the air is drier. 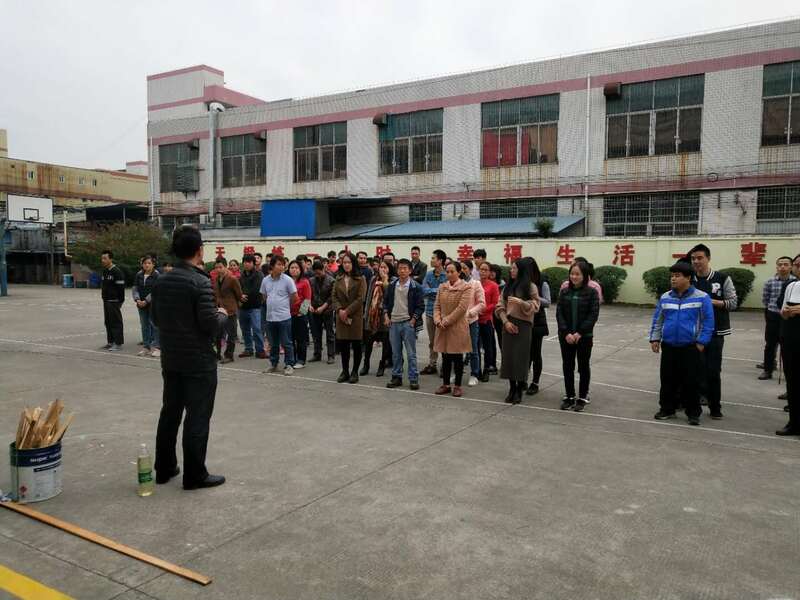 In order to implement the fire prevention policy of “prevention first, anti-disintegration”, Huanghe Lighting organizes all employees to participate in fire drills. 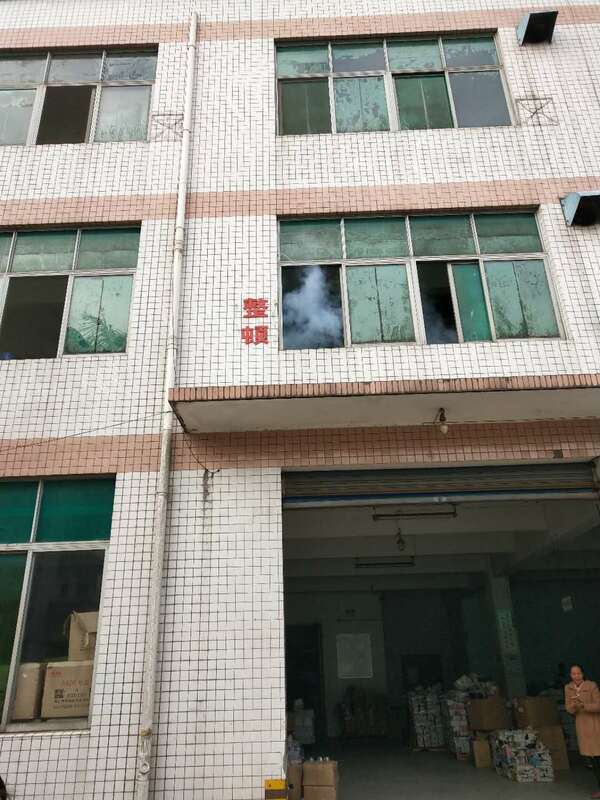 At the same time, it also promotes fire safety work, raises employees' awareness of fire safety, enhances employees' ability to respond to strains and self-protection in emergencies, masters certain fire escape skills, and minimizes fire hazards. As the bell rang, the emergency drill officially began. The departments are in order and quickly enter the fighting state. 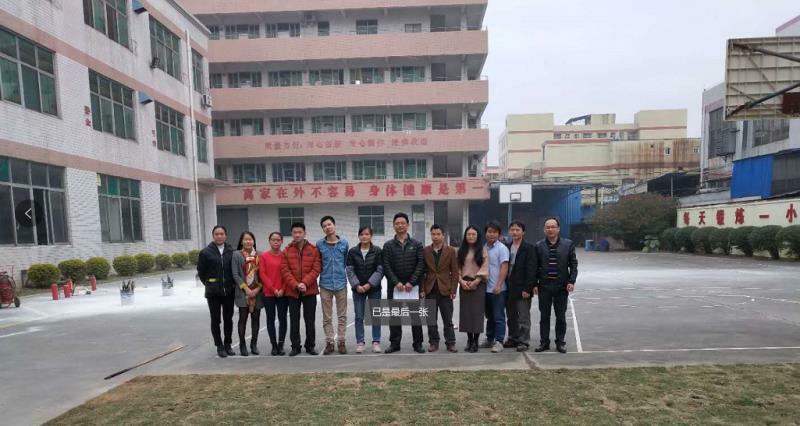 Zhao Xiaolin, head of the Yellow River Lighting Safety Department, explains fire safety knowledge to everyone. 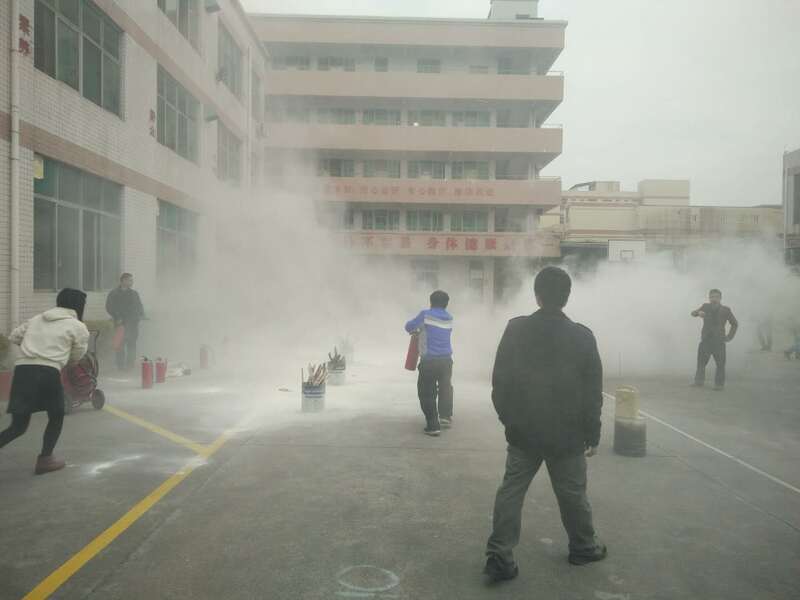 Zhao Xiaolin explained the fire extinguisher and fire hydrant operation skills and precautions for everyone, and the participants participated in the practice. 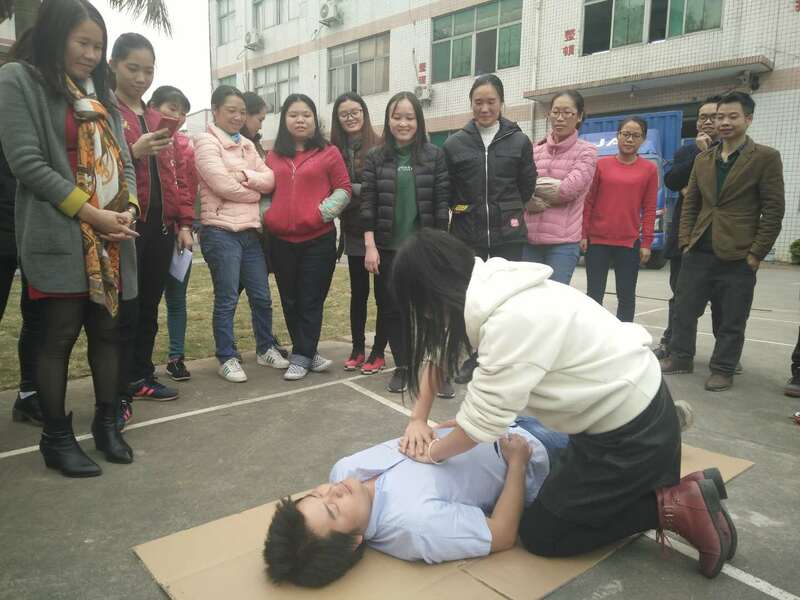 Liao Xinyan, the business department, and Chen Qijun, the head of the warehouse, gave a demonstration to everyone how to treat the wounded. It lasted for one and a half hours. 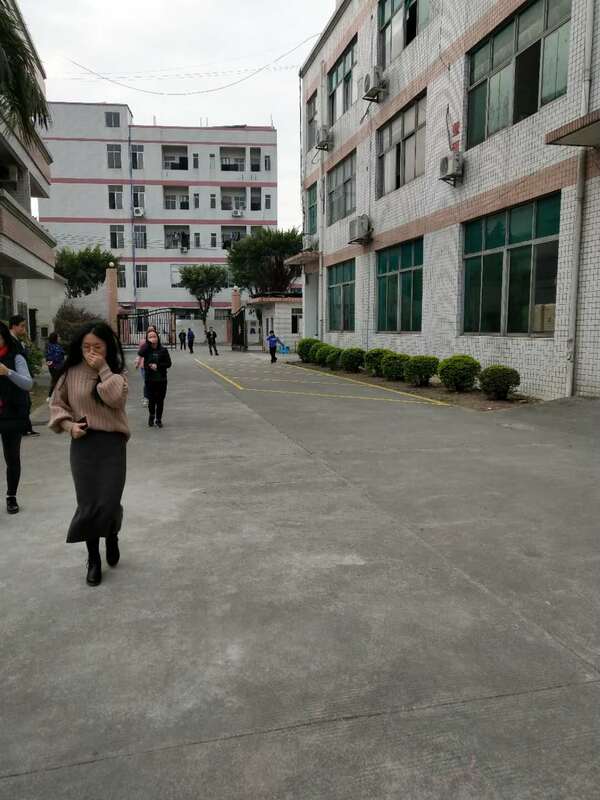 The emergency drill was a complete success. 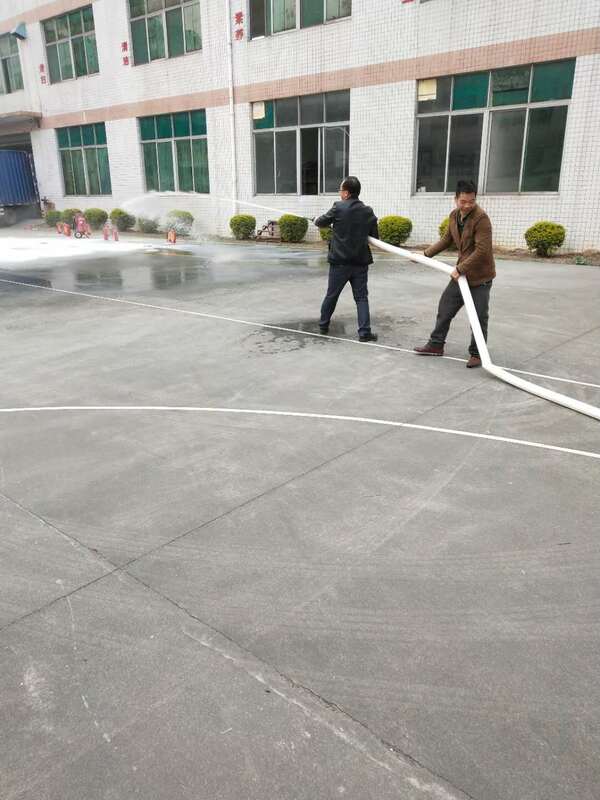 The firefighting common sense of the participants has been greatly improved. The emergency response capability of the fire has been significantly enhanced. 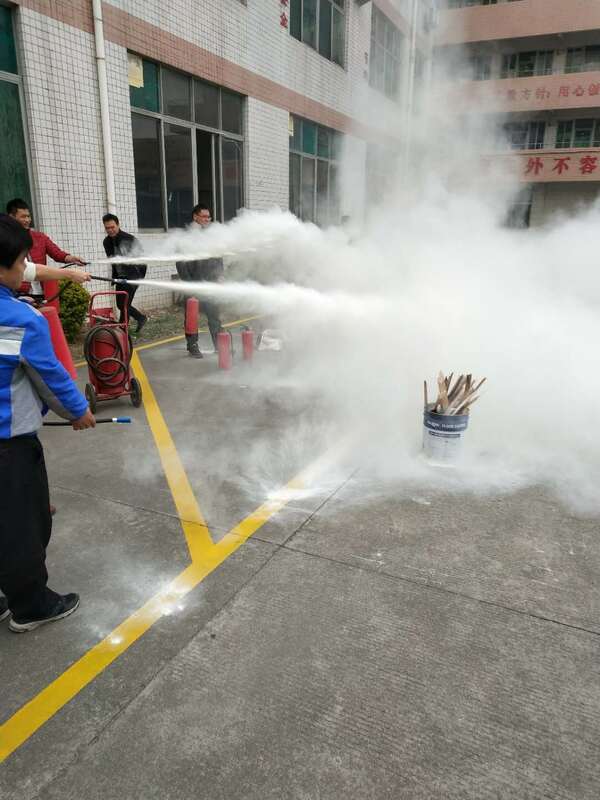 There are more practical exercises for fire fighting equipment. 上一页：The Yellow River lights wish you all a happy New Year!